Reading my daily news from USA Today, an article on the aftermath of Super storm Sandy brought my attention because the New Jersey shore has a serious mold problem. We all know that any water damage or any moisture can cause mold. Most of the property is contaminated with mold. Many individuals tried to get rid of the mold, but it always came back. According to the article, there were companies misleading homeowners and small business owners. These companies will try to get rid of the mold but the mold will surface afterwards and people think that the mold is gone when in fact their environment is contaminated with mold. Local doctors have reported more patients with symptoms. In order for residents to know more about the mold symptoms, the city is building mold awareness. Awareness and remediation classes are being offered to homeowners and volunteers. 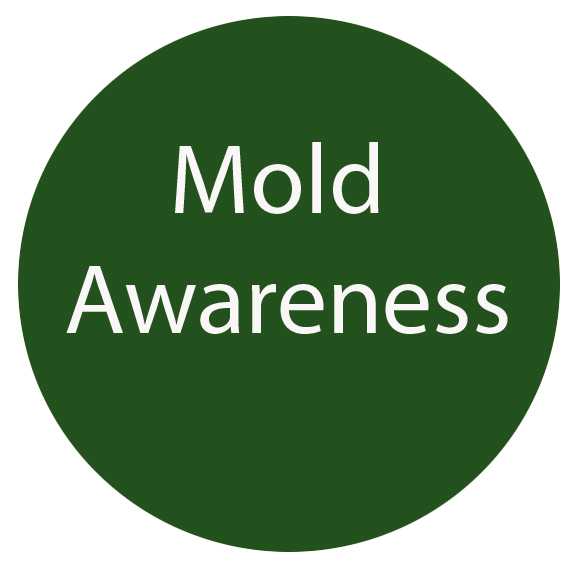 There are many tools and resources that can help you learn more about mold. The American Academy of Allergy Asthma and Immunology has a great resource on viewing the Pollen and Mold level for different regions of the country. At Alliance Environmental Group, Inc our environmental division specializes in mold removal. At Alliance, we will develop a remediation plan detailing method, scope, time and controls to be used, based on fungus type and location. Visit our website to contact us and we may be able to assist you and like our Facebook Community Page. *Click HERE for a link to a tool to see Pollen and Spore Levels on different regions of the country.